All of Mason County is within the Texas Hill Country. 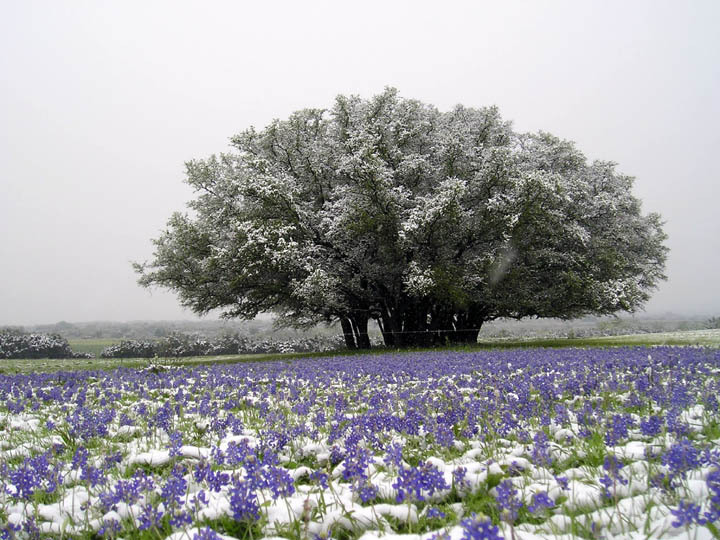 For our definition of the boundaries of the Texas Hill Country, see: Definition & Maps. Mason County Courthouse: Located in Mason on the Mason County Square, at 201 Ft McKavitt St. Built in 1909, in Beaux Arts style, with a center dome and clock tower, gable front porticoes, two-story doric columns, and rusticated stonework with contrasting stone lintels. 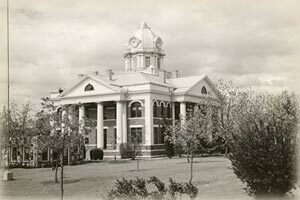 This is the third courthouse and survives the first that burned in 1877 and the second that sustained fire damage in 1900. (Note: the street name is spelled "McKavitt" while the apparent source of the name is actually "McKavett" after whom Ft McKavett was named). 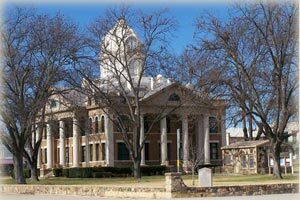 See more history about the courthouse and area at the Portal profile for Mason. Mason County Historical Commission: See full details in Directory below. More history at Portal city profiles in list shown above, including Mason. 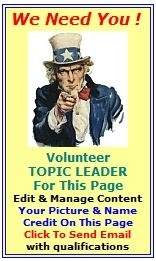 AMERICAN RED CROSS, Hill Country Chapter: 830-257-4677; 333 Earl Garrett, Kerrville, TX 78028. hccarc@ktc.com. A humanitarian organization led by volunteers and guided by its Congressional Charter and the fundamental principles of the International Red Cross Movement, that provides relief to victims of disasters and helps people prevent, prepare for and respond to emergencies. Serves Blanco, Gillespie, Mason, Menard, Kimble and Kerr counties. (THE) HAVEN FAMILY SHELTER: 24x7 Hotline: 325-597-7644; POB 310, Brady, TX 76825. www.thehavenfamilyshelter.org. Mission is to reduce the incidence and impact of domestic violence and/or sexual assault in McCulloch, Mason and Menard Counties and surrounding areas by providing services and support that empower victims to rebuild their lives and regain their dignity within a safe and caring community.